I reviewed the last Devin Townsend Project (DTP) album Transcendence back in 2016 saying it took Devin’s sound to a new level. Now that I reflect on it, that album was more of a culmination of his sound at that point after having released many albums with and constantly touring with the members of DTP. He had started to play it safe in a way, focusing on the more mainstream appeal that albums like Epicloud and Sky Blue garnered. I still think Transcendence is a great album, and probably my favorite of the DTP catalog after the initial tetralogy (Ki, Addicted, Deconstruction, Ghost), but Devin was clearly at a point where he needed to change things up. Which led to Devin disbanding DTP and starting fresh with Empath, getting specific musicians for each part of the record. This included getting three different drummers: Morgan Ågren for the jazz parts, Anup Sastry for the progressive parts, and Samus Paulicelli for the metal parts. 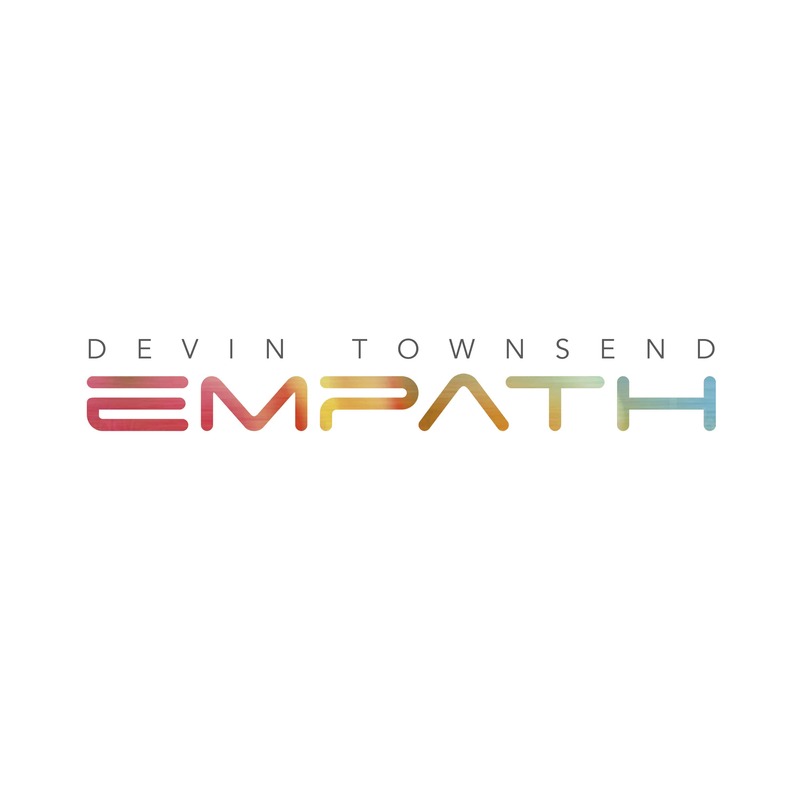 In the Empath documentary series, Devin really delves into his mindset in creating this album, as well as showcases some of the amazing musicians that participated. Empath starts off with “Castaway” and “Genesis”, which serve as an introduction/overture for the album. “Genesis” was the first single to be released, with the accompanying video being an amusing look into Devin’s mind as he listens to the song along with us, and crazy visuals appear behind him to the music. This song seemed to be pretty polarizing among some Devin Townsend fans, as it is really not a song in the traditional sense, and is such a mashup of genres that it can be hard to digest for some. Not for me though, the song did what it set out to do incredibly well, and got me immediately excited for the rest of the album. “Evermore” starts to kick things back into gear and is more in line with “Genesis”. Anup does all the drums on this track, which pair wonderfully with Devin’s driving riffs, as we see a space cat explore the universe. The visuals here are actually going to be part of a movie Devin has planned for the entire album, which will consist of various videos, both animated and live action. Next, we transition into “Sprite” with some nice acoustic guitar and keyboard melodies paired with a spoken word intro by Ron Getgood. Typically I’m not a fan of spoken word on albums, because, if overused, they become more of a distraction than an addition. But the intro to this song is short and sweet, and a pleasant way to start off this uplifting song. The last third of this song consists of an ambient section that slowly devolves into the album’s heaviest track: “Hear Me”. There’s been a lot of talk of Chad Kroeger of Nickelback‘s involvement on Empath (he sings the harmony vocals on “Hear Me”) about how he was one of the people to convince Devin to not make a sell-out pop record and instead continue making uncompromising music. Devin talked about this during a guitar clinic as well as in some recent interviews. Despite what I think about Nickelback’s music, I think that Chad’s involvement is fascinating, and the fact that he helped even a little bit in the creation of Empath is crazy. “Why” is a nice transitional song with a sort of Disney musical vibe with some soaring orchestral backing and Devin singing angelically along with the choir. Suddenly, a rooster’s crow begins “Borderlands”, which is one of my favorite songs on the album and is constantly getting stuck in my head (Gotta have a good good life). The ambient section in this song is great, and the way it ties the verse and chorus together is wonderful. Another transition “Requiem” leads into the last song on the album, “Singularity”, which is an epic 24-minute piece made up of six parts. It’s a perfect way to end the album, incorporating all the various styles explored throughout the album in a grand conclusion. It’s clear that Devin Townsend went all out on this album and just let his creativity flow free. I’ve yet to get tired of it and there are so many nuances hidden within the wall of sound that i’m always hearing something new. It may take a new listener a while to understand or appreciate it, but Empath is a brilliant piece of work that will go down as one of Devin’s greatest, and he has quite the monumental discography already. Look out for this album as it releases in just one week on Friday, March 29th, because it’s not one to miss.